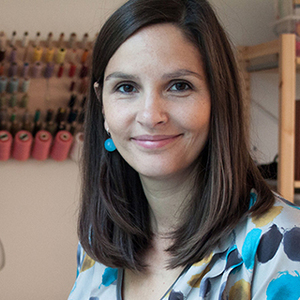 Steffi Falk, the proud host of several Makerist courses, is an outstanding seamstress and tailor who has proven her talent, creativity and determination throughout her career. Both dynamic and hugely informative, Steffi is now stepping out in front of the camera after years of working behind it. Amongst other things, she created the decor and costumes for television, cinema and the theatre productions of Friedrichstadt-Palaste Berlin and "Theaterkunst". 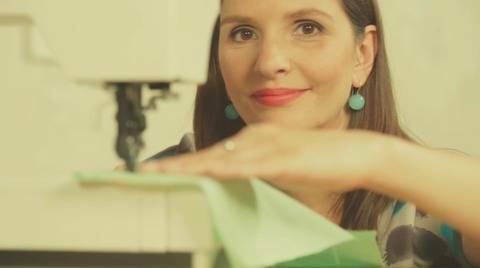 Needless to say, this extraordinary journey has enabled her to now pass on the many sewing tips and tricks that she has picked up along the way - turning you into an expert just like her! So check her courses out now!